CHAPEL HILL— Caleigh MacKinnon of Union Academy and Christopher Thorburn of Cardinal Gibbons High School were named recipients of the NCHSAA Performance of the Week awards. 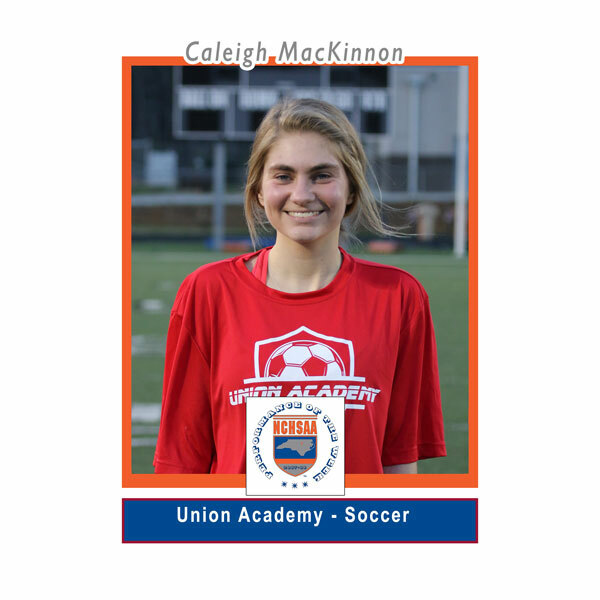 MacKinnon, a senior on the Union Academy women’s soccer team, scored a total of 6 goals and had 7 assists across 3 games for the Cardinals last week. In a 7-0 win over Queens Grant, MacKinnon recorded 2 goals and 3 assists. Against Forest Hills, she had 2 goals and 3 assists. The next night, Union Academy defeated Monroe 9-1 and MacKinnon scored 2 goals and had 3 assists. 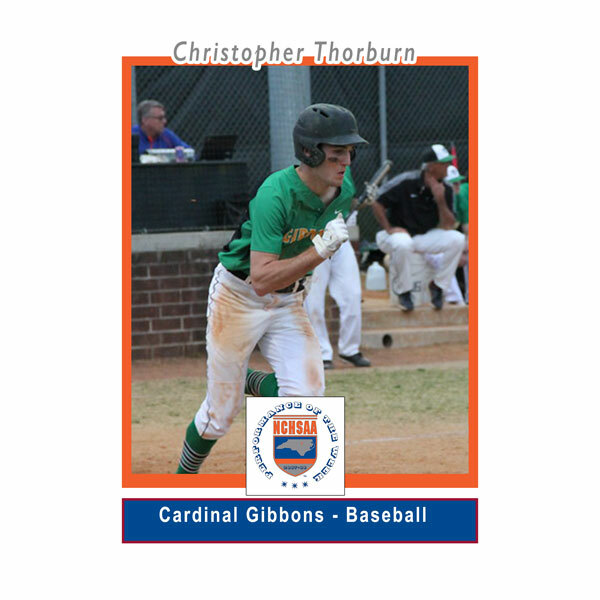 Thorburn, a senior on the Cardinal Gibbons baseball team, had a phenomenal outing in the Crusaders 20-4 win versus Garner. In the second inning, Thorburn belted two home runs, which enters him into the NCHSAA record book as the 15th student-athlete to hit 2 home runs in an inning. Thorburn finished the game with 3 hits and 8 RBIs.